Register for the Eugene Marathon & Half Marathon Training Team today! 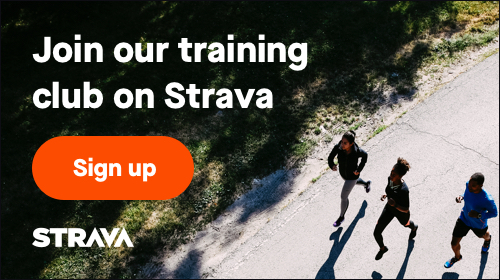 Additional Training Program information can be found at http://runhubnw.com/training-programs/eugene-marathon-half/. For the fourth year Run Hub Northwest is excited to host a fun, friendly and first-class training program for runners of all ability levels to prepare for the Eugene Marathon and Half-Marathon. Team Run Hub training programs are designed to help you achieve your fitness goals by providing you with top-notch coaching and teammates who share similar goals, turning the hard work of training into a fun and supportive experience. We welcome all ability levels to join our team with the following considerations. The half-marathon training program can be attempted by those with little or no experience in running. It is a great segway to training for a marathon in a future season. We recommend the marathon training program be attempted by those who can already complete a run of 8-10 miles. We believe in taking a comprehensive approach to training, therefore we offer strength and mobility classes that compliment the running program . The training packages we offer include options from just an individualized training program to those that include the training program plus all the complimentary strength and mobility classes we offer.